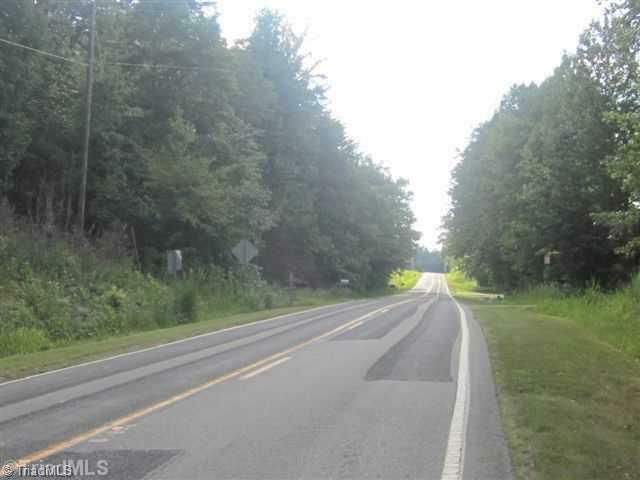 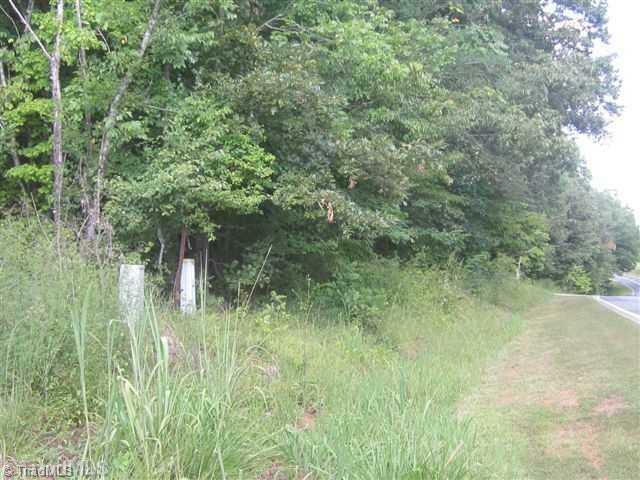 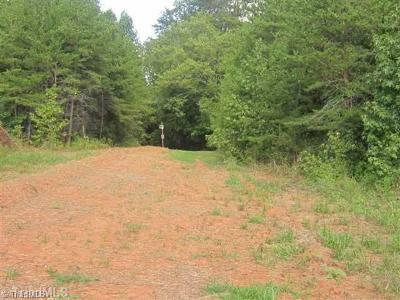 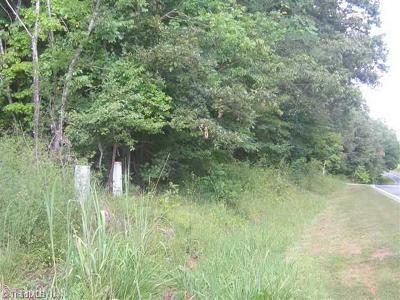 4+/- Acres convenient to Burlington and Chapel Hill! 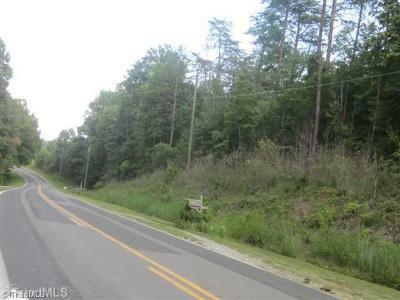 Build your dream home today in this beautiful neighborhood! 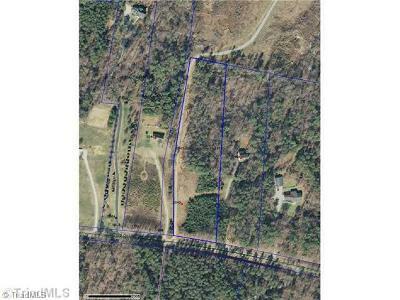 The property is situated between 5540 and 5464 Kerr Chapel Road.